Have you ever had a problem with your computer because of a hardware or software crash? Perhaps a terrible virus infection caused it to crash! Over time, we have all been in this terrible situation at least once when the ‘help’ we called asked us for our ‘Recovery Disc’. 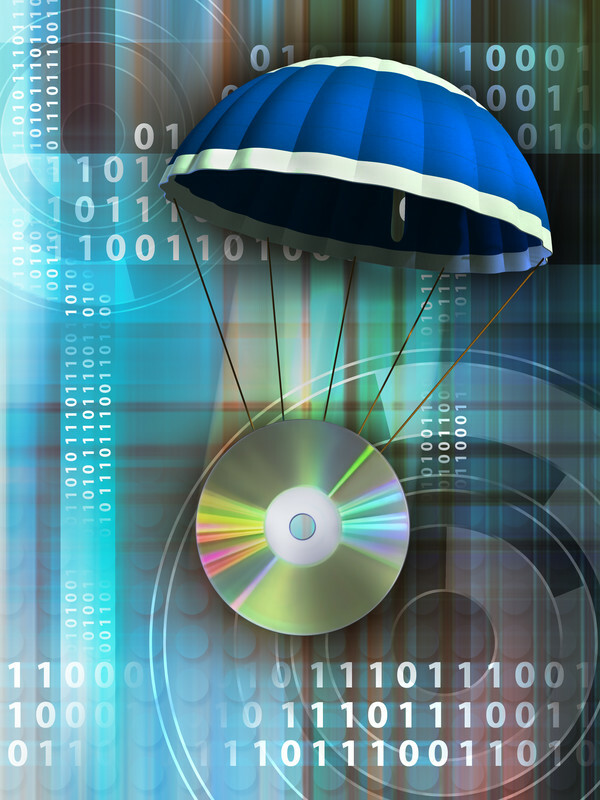 This was probably your first training session on why you ‘need’ a ‘Recovery Disc’ stashed away in a safe place. Years ago these discs came with the computer systems. Nowadays, we have to make recovery discs ourselves. Although it may seem like a nuisance, in the long run it can save you from very stressful moments. Take a look at the video illustration below, which will give you the steps for making these dvd discs when you have a HP Windows 8 PC. Previous Yikes! Cell Phones & Germs! Next Brrrr It’s Cold…Protect Your Cell Phone !